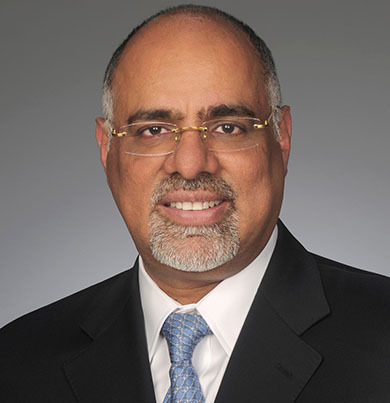 Raja is responsible for building the Mastercard brand, driving business for its products and services and advancing sustainable competitive differentiation for the company. Raja comes to Mastercard with a history of innovation and business transformation. Before joing the company, he served as the Chief Transformation Officer of Anthem (formerly, WellPoint), a Fortune 500 health insurance company. Earlier, he was at Citigroup for 15 years holding a number of leadership roles, including Global Chief Marketing Officer, Cards and Payments, and before that he spent 7 years with Unilever in sales and product management roles. He started his career with Asian Paints in India. Geoff leads Global Marketing for the Homes business at Airbnb. The majority of his career was spent in media, digital and creative agencies before jumping client-side and joining Unilever to build out their global communications planning team. After 5 amazing years he joined Pearson to lead their digital transformation until San Francisco came calling and he moved with his family to the Bay Area in the summer of 2017. Syl is the Chief Marketing Officer of Diageo and a member of the company's Executive Committee. 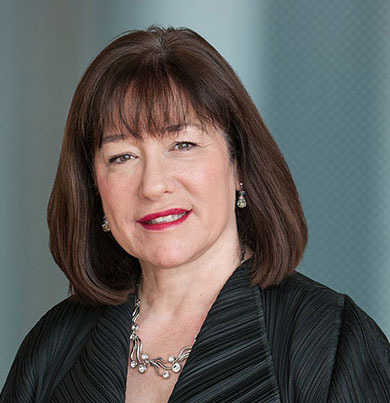 Before being appointed CMO, she was Global Innovation Director, responsible for the Diageo's innovation strategy, including all new product development, launch programmes and R&D worldwide. Prior to that, Syl was Marketing Director for Diageo Great Britain. Syl joined Diageo in 1999 from Allied Domecq Retail where she was Marketing Development Director. She started her career in brand management with Gillette, holding both US and global roles, before moving to the Holson Burnes Group, where she was general manager of the Holson Division. 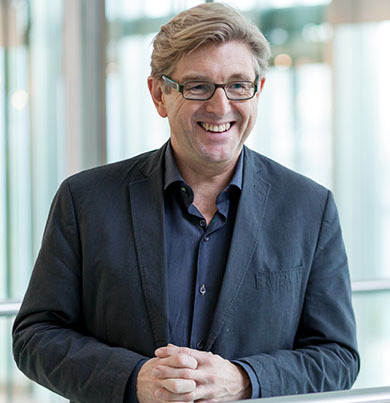 Keith is responsible for the Marketing, Communications and Sustainable Business functions, a role which has seen him lead the creation of the Unilever Sustainable Living Plan, direct significant advances in digital marketing and create the Unstereotype Alliance with UN Women, bringing together companies to remove the portrayals of unhelpful stereotypes from their advertising. Prior to this, he was Chairman of Lever Fabergé before becoming Executive Vice President for Global Home Care & Hygiene. Keith has worked for Unilever in the UK, France, the US and globally and regionally in a variety of general management and marketing roles. David is the President of the WFA and CMO of the Royal Bank of Scotland, a position he took up in July 2015. His career started on the agency side before working in various brand marketing roles at Coca-Cola and Vodafone. 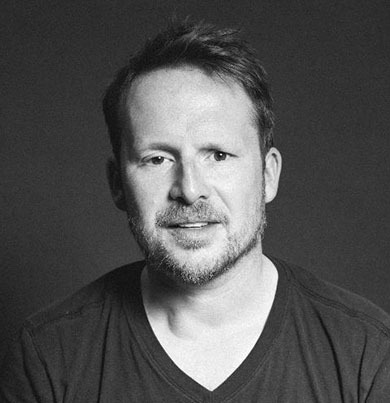 He was also President of BBDO Europe. 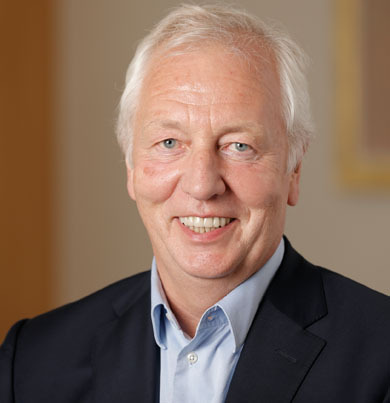 Prior to RBS, David joined Barclays in 2012 as MD of Brand, Reputation and Citizenship. 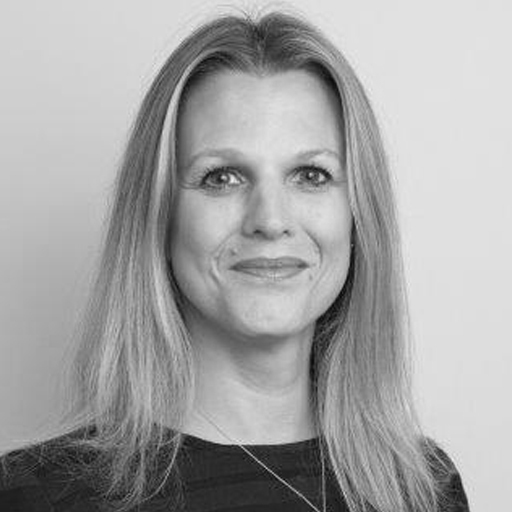 Sara joined Vodafone Group in 2015 and has led the global brand repositioning, the launch of consumer CIoT and, more recently, the insourcing of digital media and the rebranding of Vodafone Business. Previously she was Brand Director at Vodafone Portugal managing brand, media, customer experience and PR. Prior to that, she spent 16 years at Unilever in local marketing and sales roles with two global assignments: Global Marketing Director for Olive Oil and Global Marketing Innovation Director for Lipton. She studied Economics at Nova School of Business in Lisbon, is married with two boys and has lived in Paris and Boston. Sara now lives in London but spends her weekends in lovely Cascais. As a hobby she enjoys refurbishing homes. The adventure of her live was her sabbatical time in Boston. 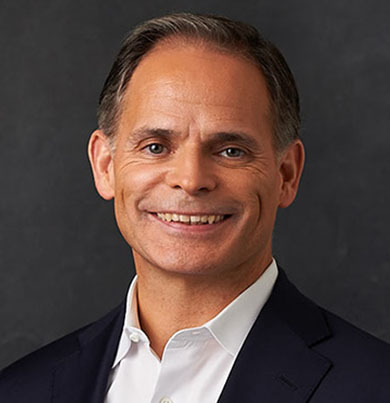 Terence “Terry” Kawaja, is Founder and CEO of LUMA Partners, a strategic advisory firm focused at the intersection of media, marketing and technology where he guides established firms and digital growth companies. He is a seasoned investment banker with more than 20 years of experience and has advised on more than $300 billion in transactions. He is a recognized expert in the Internet and digital media sectors and is an outspoken Digital Evangelist. 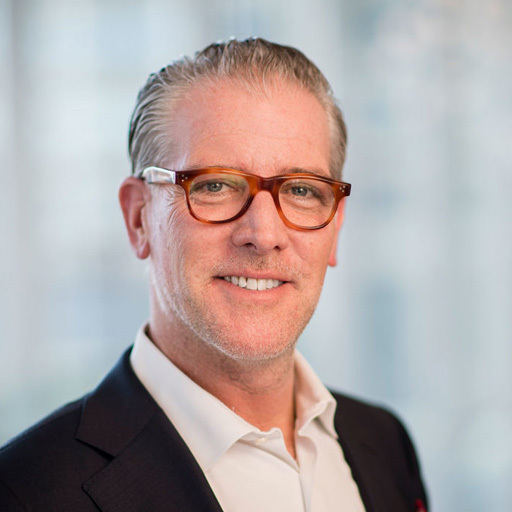 Hailed as the “Jon Stewart of Investment Bankers,” Terry has a reputation for prescient insights and radical candor and leverages this objective credibility for the benefit of clients. 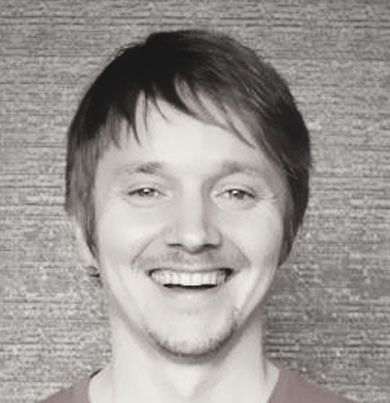 Mikko started one of the first digital agencies and has advised hundreds of global brands, major advertiser associations and agency holding groups. He is an investor in several near-future technology start-ups in Artificial Reality, machine intelligence, and voice. “I was a hacker kid that got into making the web early. I wanted to build a future of intelligent agents, but ended up the mad scientist of modern advertising instead.” Mikko runs two non-profit organizations: Botlab, the only research foundation focused on advertising ecosystem inefficiencies, and Eka, a frontline think-thank unlocking the human future of the internet. Sir Martin Sorrell is Executive Chairman of S⁴Capital, which is building a new age, new era, digital advertising and marketing services platform for clients. 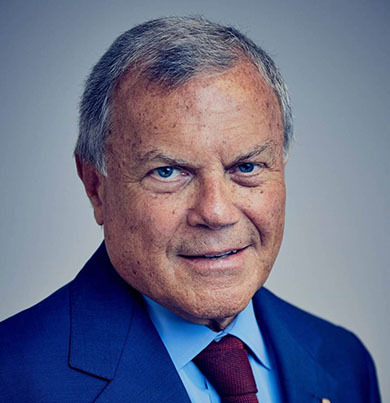 Sir Martin was CEO of WPP for 33 years, building it from a £1 million “shell” company in 1985 into the world’s largest advertising and marketing services company, with a market capitalisation of over £16 billion, revenues of over £15 billion, profits of approximately £2 billion and over 200,000 people in 113 countries. Prior to that, Sir Martin was Group Financial Director of Saatchi & Saatchi Company plc for 9 years and worked for James Gulliver, Mark McCormack and Glendinning Associates before that. S⁴Capital PLC recently merged with MediaMonks and MightyHive, and is listed at the London Stock Exchange under SFOR. Blake leads a high-performance team responsible for Philips’ digital marketing & media transformation. Comprising 100 digital and media experts, the team is driving expertise, programs and new technologies across Philips’ 10 business groups and 17 market clusters covering 100 countries. Blake’s career spans over 25 years in marketing, customer experience, technology and media. Before joining Philips in 2012, he worked at leading digital agency Banyan Branch, now part of Deloitte Digital, where he led client execution, acquisition and thought leadership. Prior to that, Blake held various marketing roles at social, digital and telecom companies such as Visible Technologies, AT&T, Belgacom and Ameritech. Blake’s passion is in witnessing the intersection and constant iteration of customer and technological change on marketing. Following several years as a secondary school teacher, Cate began her marketing career within Media agencies, Initiative Media and Mindshare. the Globe. The consulting world then beckoned, largely driven by a desire to experience a variety of different industries and work around her young family. Cate joined William Grant & Sons in September, 2016 as Global Director of Advocacy, Connections & eCommerce. She divides her time between the Global Brand Ambassador programme, Media and Communications, Online sales and marketing, and the identification and adoption of Marketing technologies to step change the future of the business.